Water World is a unique five-day residential program that immerses students in integrated experiences in both science and the arts. 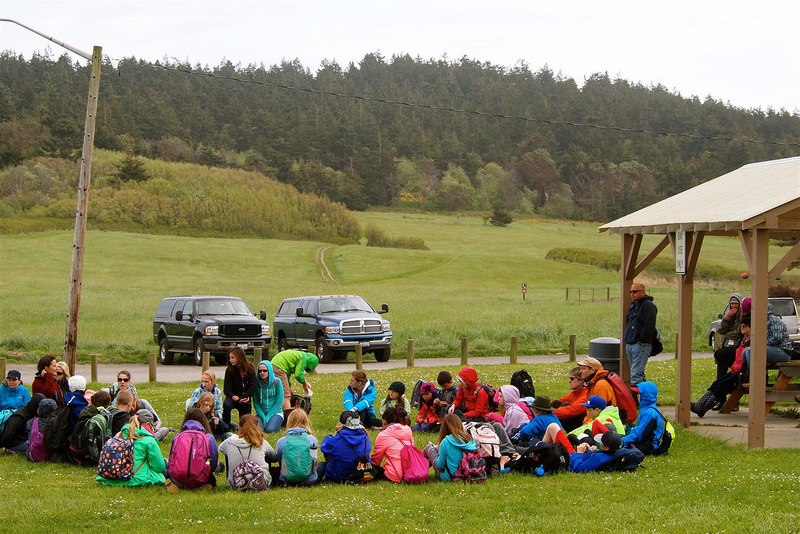 School groups of fifth and sixth graders come from throughout Washington state to explore the diverse environments of Fort Worden State Park, from sandy and rocky saltwater beaches to brackish lagoons to freshwater ponds. 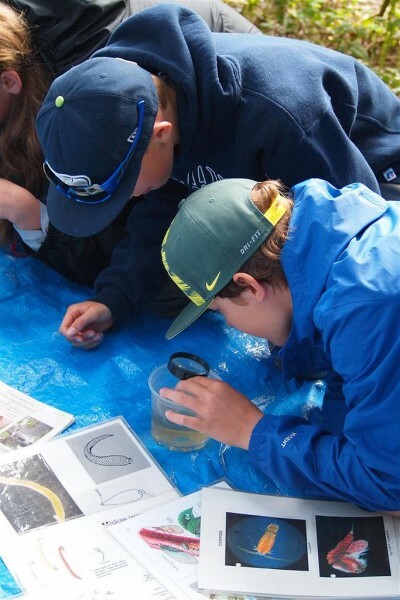 Students hike and explore beaches, pull in a large net to learn about local fish, move like anemones, paint and draw what they find, and get to know creatures of the sea – from grey whales to the smallest phytoplankton. 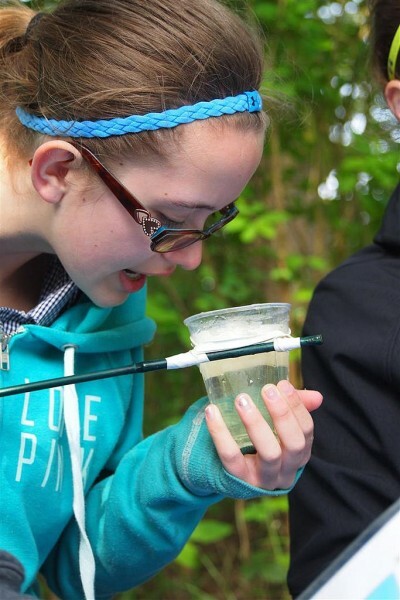 Field experiences outdoors form the basis for their investigations in laboratories, art and performance studios, and natural history and marine exhibits. Group size is kept small to allow for maximum personal attention and minimum impact on fragile environments. Evening programs include Native American storytelling, activities with live animals at the Marine Exhibit, and a student presentation on the final night, showcasing students’ new learning and their artistic creations, in the form of performances, presentations and exhibits of art and journal entries. 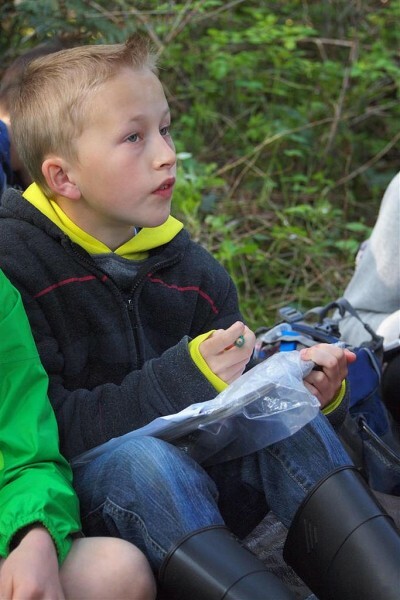 The teaching staff consists of visual artists, writers, performance artists and scientists from the Port Townsend Marine Science Center who work together so that classes integrate seamlessly with each other. Science learning in one leads to creative expression in another … and vice versa.